The Jack Russel is a hardy breed, very enthusiastic with a tonne of energy – originally bred to hunt foxes this little guy is driven, tenacious and rarely ill. If you’re looking for a hardy active breed with a strong sense of loyalty the Jack Russel is hard to overlook. Stubborn, fearless, loyal, athletic, energetic and vocal the Jack Russel is referred to as a big dog in a tiny package. 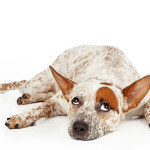 Jack Russels are very willful and owners can attest to this. It is recommended to never let them off the leash on public walks as they can take off in a flight of fancy especially if after prey. Some Jack Russell’s can be rude to outsiders but will warm up over time. Jack Russels generally will not get along with other dogs and smaller children unless trained socially from an early age. 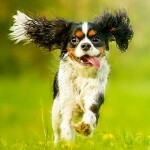 However, if they grow up alongside children (who know how to treat a dog) they make superb companions and family pets. They are often great entertainers and a have spirited competitive age. Sharply intelligent and highly trainable they are not above causing a little mischief but their strong character and sense of loyalty more than make-up for it. 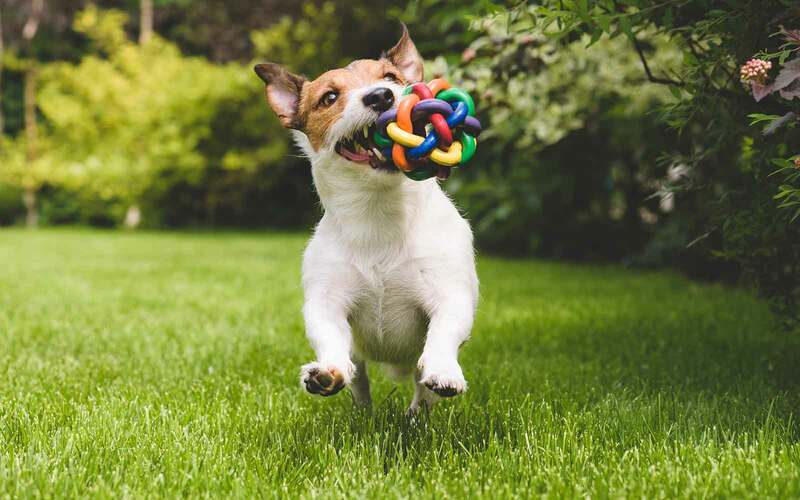 Owners will tell you that the Jack Russel, despite its small stature can be restless and destructive if not trained and give the attention and exercise they need. A firm hand is required for the dog to see you as the leader and they can be more than a little stubborn. 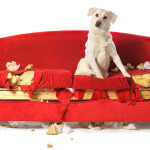 They often seem to be following their own agenda rather than getting on board with your program and for this reason, the Jack Russel is not a great choice for first-time pet owners. Training will most likely require more patience on your behalf. With all breeds establishing your position as pack leader from puppyhood is the best approach and encouraging good behaviour and ignoring bad is better than punishing bad behaviour. Bear in mind that the Jack Russel is an intelligent breed like all terriers and requires stimulation. The Jack Russel is a terrier and was bred to hunt and they are great at it. So great in fact that it is not recommended that owners have any other pets (especially smaller animals like mice) and ensure they are kept on their leads when on walks. 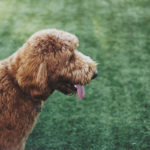 They can get a little territorial and so are more suited to single dog families with older children who know how to treat dogs. A hardy little breed the Jack Russel has few associated health concerns. Among the cheapest to insure due to their resilience and hardiness. However, there are some things to look out for including inherited eye diseases and deafness. As a smaller breed, the Jack Russel’s can also be susceptible to Legg Perthes disease, this disease affects the hip joint. Jack Russels are also prone to dislocate their kneecaps. Typically though Jack Russel’s are long living (15 years or more) and very little health problems. The Jack Russell is an excellent companion and a spirited little fellow that is a delight to have in your home. Loyal to a fault, ever enthusiastic, a great little hunter and a very, very good watchdog. We love them! Looking to keep your Jack Russel in good health and high energy? Order some Dig-In Today!